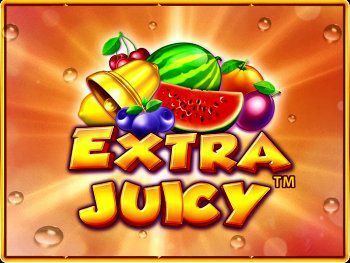 Play the Extra Juicy slot from Pragmatic with 10 winlines. 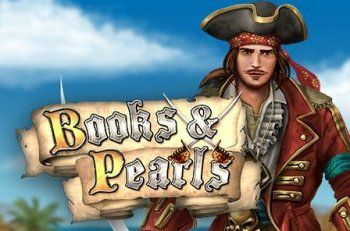 Find the hidden diamonds on the first, third and fifth reel to trigger the PROGRESSIVE MULTIPLIER FREE SPINS ROUND where you start with 12 free spins for which the win multiplier increases by 1x every spin. Three more Scatter symbols during the round retrigger the feature up to 4 times for up to 60x multiplier. 3 Scatters trigger free game. Initially (2 x total bet) and 12 Free Games are awarded. Additional Free Game May be awarded during the Free Game. There is a limit of maximum 60 Free Games. Try Extra Juicy on desktop or mobile device. 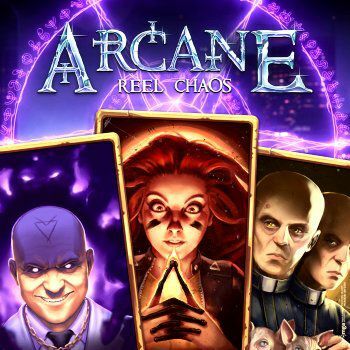 The Arcane Reel Chaos slot is a new exciting game from netent (live 16-5-19). Arcane Reel Chaos has 5 reels, 3 rows and 20 paylines. The game is about 4 heroes who have to protect their city from the evil Deep Pockets. 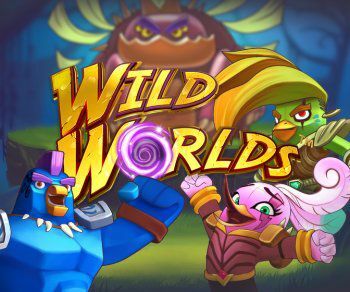 These heroes Flare, Chronos, Zero.x and Psyop bring their unique super powers to the reels to grant you with Stacked Wilds, Multipliers, Multiplying Re-Spins and Overlay Wilds! The game is set within a dystopian futuristic world, and is steeped in the occult. In fact, it is the evil scatter symbol that turned Deep Pockets into the person he is today. The heroes are seeking to destroy it in order to save their city! After the entree of the 4 mini-features comes the main course: the big showdown in Free Spins. Every time Deep Pocket’s is defeated by a hero, a bet line multiplier increases, giving up to 4 times the bet line win. Super heroes and special features combine to bring down the evil Deep Pockets. 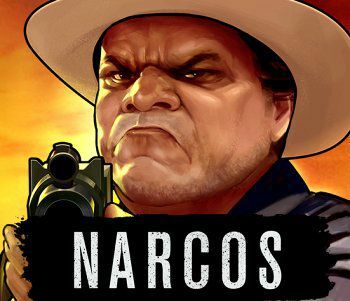 The Narcos slot is a new game from Netent in association with Gaumont. Narcos is about one of the most powerful drug lords of all time – Pablo Escobar. This game will take you on a dark but gripping journey of drug kingpins who were flourishing in Colombia during that time. This game has 5 reels, 3 rows and 243 bet ways. 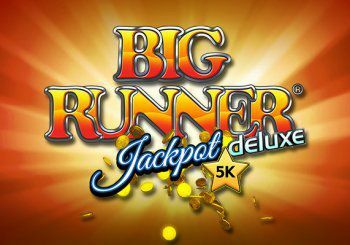 Features are Free Spins and Walking Wilds. Experience the Drive-by and Locked Up features and symbols that gives players a true feeling of what it was like being part of the Pablo Escobar journey. 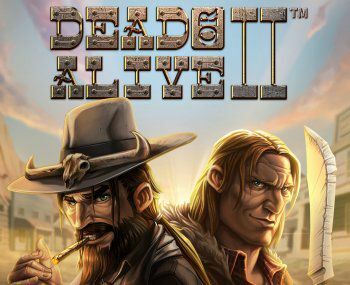 Substitution, Sticky Wild and 3 different Free Spins games to choose from: Train Heist, Old Saloon and High Noon Saloon. Who is the fastest gun in the West? It’s time to find out. Be quick on the draw, and spin! 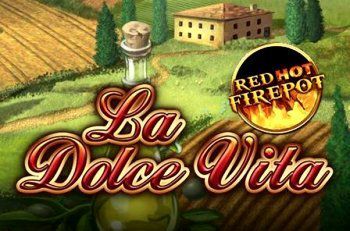 Play the La Dolce Vita Red Hot Firepot slot from Gamomat and crack the Jackpot. Become a winery owner, sell your fine wines and get the sweet life a little bit closer. The La Dolce Vita Red Hot Firepot has 5 reels and up to 10 selectable paylines. “Wine Grower” is Wild and substitutes for all symbols except Scatters. Multiple symbols Wild on one line count as top combination “Barrel” if this is the highest win on this line. The “House” is the Scatter. 10/15/25 Free games are triggered by 3/4/5 Scatters. During free games feature it is not possible to trigger additional free games. All bottle symbols are BONUS-symbols. Any visible “Wine Grower” triggers additional wins for BONUS-symbols. The Juicy Reels slot from wazdan is a new online Fruitmachine with 6 reels and 20 paylines. 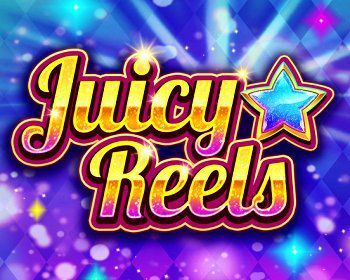 Play Juicy Reels which gives you the chance to feel the unique atmosphere of simple, old-school video slots! 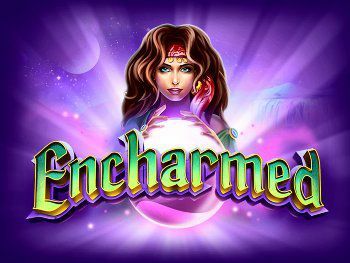 This game offers wonderful graphics, high-quality sound effects, Wilds, Free Spins that come with a 3x multiplier as well as a complete suite of Unique Wazdan Features that give you the chance to adjust this online slot to your needs! Are you ready for some juicy wins?